Current assets are those that are utilized by the business concern to improve sales. It showcases the current assets to improve the concept of sales. Defensive Interval Ratio refers to the time period when the company operates without access to current assets - this ratio is different from other assets ratio in which the company's assets are not equated to its sales, but the assets are compared to the concept of liabilities or debts present in the current fiscal year. The capacity of the quick assets to fund the business is determined in the absence of cash flow into the business and is calculated as Defensive Interval Ratio. The Defensive Interval Ratio brings out the efficiency of a company in managing the concern. It is considered more of a liquidity ratio, where the company's expenses are met within the period using quick assets of the company. Current or quick assets are those which are in high liquidity and could be easily converted into cash as opposed to the long term assets. Current assets are a combination of cash in hand, access to bonds held by the company which could be liquefied easily and those debts which are receivables from borrowers of the company. Always Defensive Interval Ratio is expressed in terms of number of days. The current cash which is sufficient to fund the business for a particular number of days is expressed as 575 days. This justifies the fact that the company has the capacity to survive the days of 575 without borrowing from external funds or liquidating its old assets and thus is an indication of a stable concern. This also brings out market value of a concern and enables to increase the share prices of the business in the share market. The Defensive Interval Ratio is also a clear indication that the business can be carried on without accepting any credit either from the creditors or as bank loans and brings out the way in which a company could be managed using the current assets, including cash in hand. Defensive Interval Ratio provides a good estimate of the assets to be invested in business which provides a good estimate for investors and creditors to invest in the business based on the credibility of the business. The stronghold of the business is further emphasized by the Defensive Interval Ratio which brings out the manner in which the current assets are effectively used in business. The main problems faced by students in calculation of Defensive Interval Ratio is the manner in which the current assets are summed up and how they could be written as ratio of the expenditure incurred in the business and further analysis of the ratio to determine the creditors confidence of their cash involved in the business and the investors belief in investing greater cash into the business. The ratio should always be written as number of days as it shows the period for which the business could remain active in the presence of cash present in the company as current assets. The next problem faced by students is to differentiate the current assets or quick assets from the old assets of the concern. The current assets can be in the form of liquid assets like cash, or bonds or cash provided by the investors. The students should know to consolidate all these values while calculating the current assets in the business. This ratio provides a good scope for the students to know how to determine the reliability and trustworthiness of the business. In order to overcome the strenuous nature of problems in Defensive Interval Ratio, it is mandatory that students put in extra effort and time to complete assignments and homework problems. The issue of completing on time is also of prime importance. 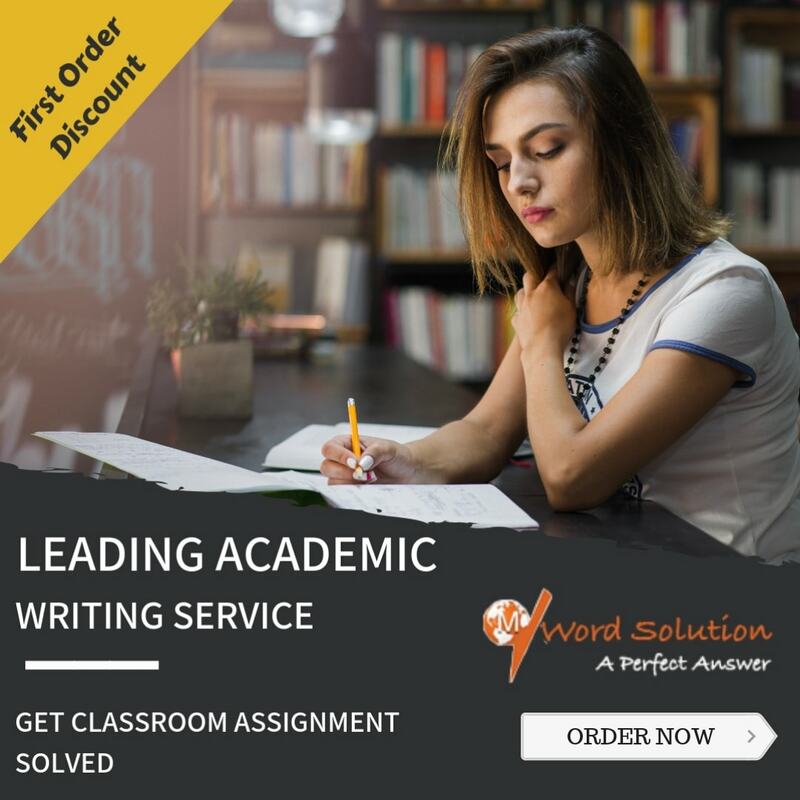 However, many students may find the task of writing assignments and solving homework problems arduous tasks and require assistance from an external source. With the development of technology, the source of help and guidance for students has been upgraded to online websites, which try to focus their attention on the various concepts of Defensive Interval Ratio and provide solutions to problems and materials for assignments to the students. However, not all of them take the caution of avoiding plagiaristic material and proposing simple and understandable solutions to problems. The manner in which these problems should be tackled should be better taught to students to improve their levels of understanding. Our website, which is one of the pioneers in the field of online education, has widened its arena by providing assignment help for varied subjects and topics within the subjects. Our writers, who are specialists in accounting, with special regard to Defensive Interval Ratio, instill superior know-how of how to tackle the problems and theoretical assignments of Defensive Interval Ratio as they are not only qualified but possess sufficient experience to deal the problems specifically, according to the needs of individual students, such that the benefits are passed on in terms of quality of the assignment and timely submission. The onus of responsibility lies on the tutor to update the students regarding any updates in their tasks related to accounting. 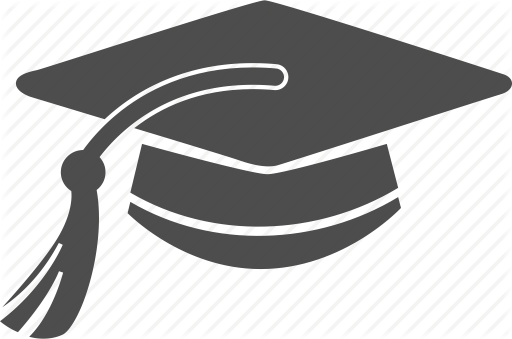 The tutors also involve themselves in the task of up-gradation periodically so that they can attain higher levels of skills which will favor the students. 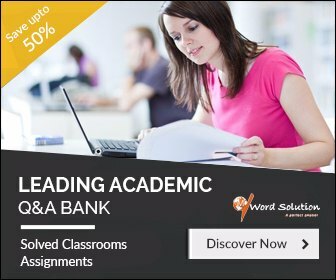 The website offers assignment and homework help at competitive rates and it is ensured that the amount is feasible for the students. Some discounts are also offered if students enroll for the entire academic year, and so on. Thus, the website takes up the responsibility of ensuring quality products be delivered to students with punctuality as the next norm.